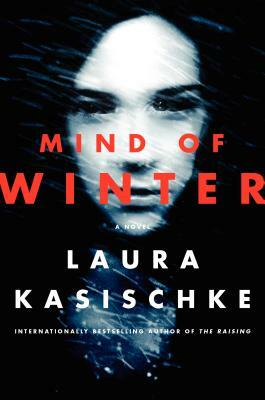 Laura Kasischke, the critically acclaimed and nationally bestselling poet and author of The Raising, returns Mind of Winter, a dark and chilling thriller that combines domestic drama with elements of psychological suspense and horror—an addictive tale of denial and guilt that is part Joyce Carol Oates and part Chris Bohjalian. As a blizzard rages outside, Holly and Tatiana are alone. With each passing hour, Tatiana’s mood darkens, and her behavior becomes increasingly frightening . . . until Holly finds she no longer recognizes her daughter. Laura Kasischke teaches in the MFA program at the University of Michigan. A winner of the National Book Critics Circle Award for poetry, she has published eight collections of poetry and ten novels, three of which have been made into films, including The Life Before Her Eyes.